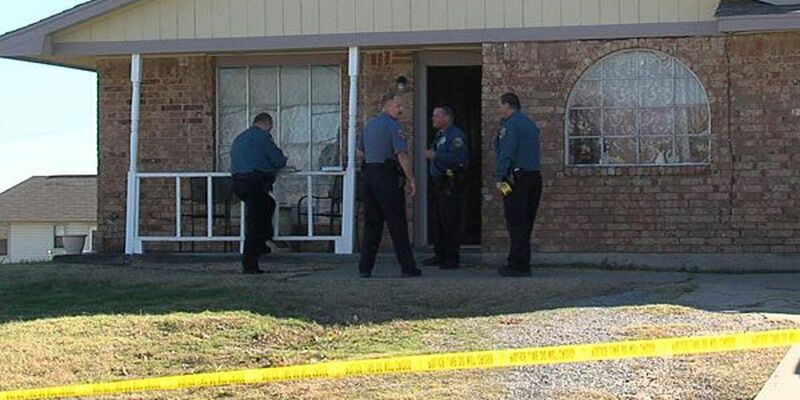 LAWTON, Okla._A fight between two brothers left one in the hospital and another in police custody. The fight started shortly after noon near Southwest 46th Street and 'J' Avenue between two half-brothers when one picked up a handgun and shot the other in the thigh. The victim was taken to Comanche County Memorial Hospital where he is expected to make a full recovery. Police took the suspect in for questioning. They also gathered evidence from the scene, including the handgun that was used. Detectives are conducting interviews with witnesses at this time.